Is The Race For 300mph The Last Frontier Of Road Car Pointlessness? It was the 35th US President, John F Kennedy, who said: “We choose to go to the Moon in this decade and do the other things not because they are easy, but because they are hard”. A collective challenge against your rivals pulls you and your team together; pushes you on to new heights. I get that. It’s a noble outlook, and it was the right one when it came to pushing the world out of the ridiculousness of the Cold War. But today, when it comes to making a production car that can hit 300mph, I really don’t see the point. The likes of Koenigsegg, Hennessey and SSC are chasing the number anyway, so clearly it matters to someone. 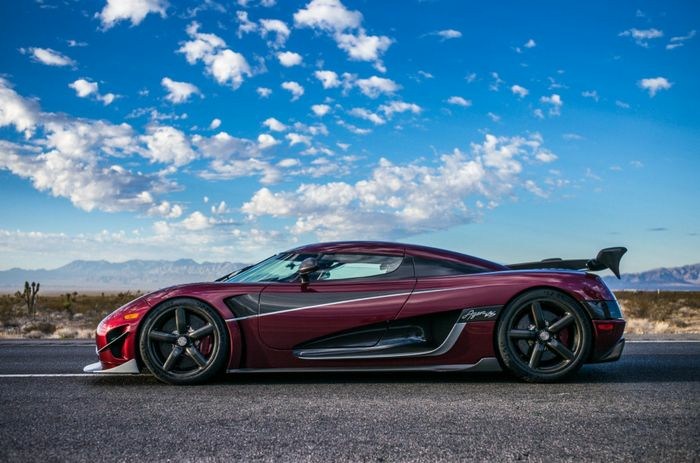 The benchmark is Koenigsegg’s Agera RS, which notched a two-way average of 277.87mph on a (closed) public road late last year, peaking at 284.55mph to take the crown for the fastest production car in the world. Chasing this obsession with top speed back through history, you could argue that it’s been a matter of bragging rights ever since the world’s second car rolled out of the shed in which it was built. 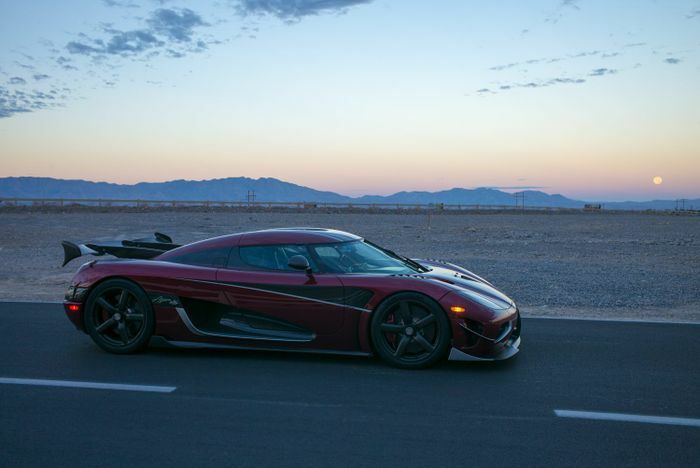 That the fastest car in the world is a thing is beyond any doubt. But to specifically target 300mph? Why? Isn’t 284mph enough, given that you already need an ultra-special set of circumstances to achieve it? The amount of places worldwide where you could (even theoretically) achieve 300mph in a car wearing normal tyres numbers in the low single figures. For another thing, the number of tyres that are believed to be capable of the speed currently stands at… one. And even that one can’t officially achieve the speed yet. Apparently the tyres were tested at an aircraft tyre-testing facility in North Carolina because the rigs could replicate much higher speeds. 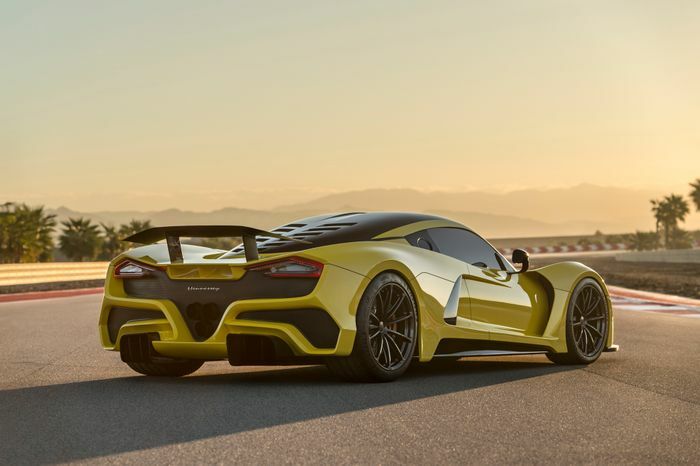 The Cup 2s passed the tests and gave the green light to Koenigsegg’s records, courtesy of an aramid fibre running through the tyre’s core construction that prevents it from expanding under the massive centrifugal force. Fine, then; 300mph shouldn’t be limited by a lack of tyres - or desire from niche manufacturers. With three such dedicated teams on the case it’s guaranteed that someone will pass the magic number at some point. I’m sure we’ll all acknowledge it and give the first people to achieve it a hearty digital pat on the back. But when it comes down to it, whether a car can do 284mph or 300mph, or even 400mph, is all kind of irrelevant. Boasts about top speed just feel so… outdated, to me. Far more important is how much raw enjoyment a car gives you. A top speed that you can never extract from a car you potentially paid millions for isn’t a whole lot of use. 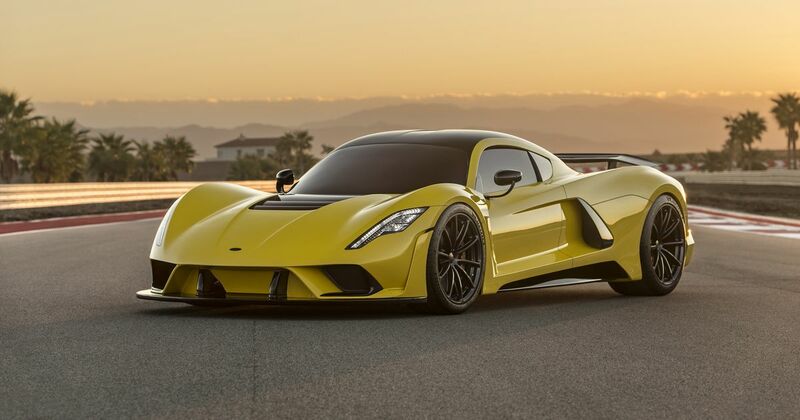 In the case of the Hennessey F5, it sounds like the customer cars won’t be capable of the magic figure anyway. Of course, my opinion is probably irrelevant because I probably couldn’t even afford one of the special Michelins, let alone the whole car. When NASA finally landed on the Moon there was really no point in the Russians continuing to spend vast sums of money to achieve the same feat; they’d always have been second-best even if they’d spent longer on the surface or planted two flags instead of one. The 300mph race will be the same. 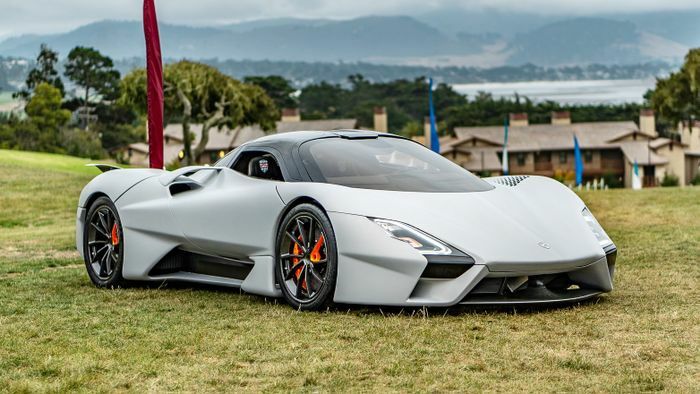 It’s the last round three-figure speed that will be physically possible by a road car on this planet, so when someone reaches it, everyone else will just be wasting their time and money on something that’s been done before. That doesn’t make it any easier to achieve, but the point – if there ever really was one – will be long gone.